When Northern Irish rockers Two Door Cinema Club were approached by pop goddess Lady Gaga’s manager to do a remix of her tune ‘Electric Chapel,’ they knew it was an offer they couldn’t refuse. 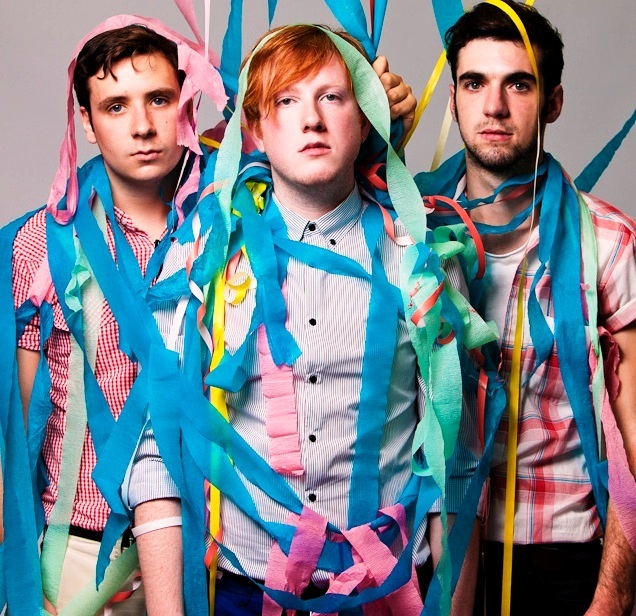 Two Door Cinema Club is headlining an upcoming tour with other acts Metronomy, Azealia Banks and Tribes that will take them around the UK through March. Below, check out Two Door Cinema Club’s remix, as well as Lady Gaga’s original version of ‘Electric Chapel.’ What do you think of the remix? Which do you like better?